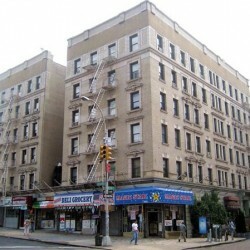 3660 Broadway is a rental building located in the Hamilton Heights neighborhood of Manhattan. The building is considered Pre-war and was built in 1926. It is 6 stories tall. There are 70 units located in the building of various sizes. The building is pet friendly and has an elevator. The units are typically spacious and renovated. Many contain new appliances including dishwashers. The surrounding neighborhood is lively with many new restaurants, bars and attractions. There is also Riverbank State Park nearby. 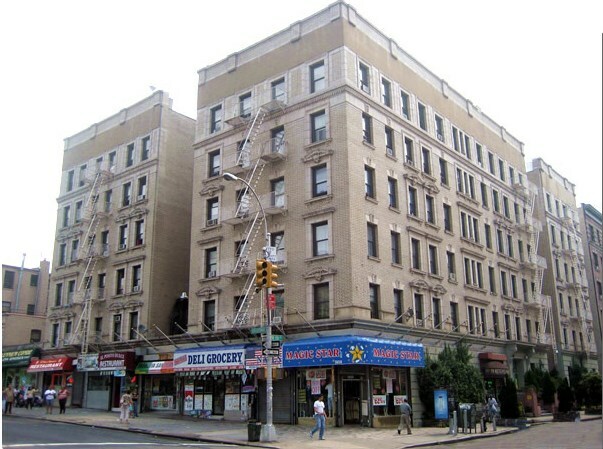 The closest transportation is the #1 train at 157th and Broadway or the C train at 155th Street.